Since 2007, we have been dedicated attorneys striving to protect your legal rights. We care about our clients and their cases. We make sure our phones are answered 24 hours a day. 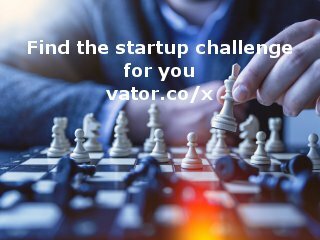 In order to better represent our clients in their unique situation, we offer personalized and individual services. 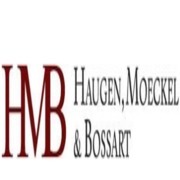 For Personal Injury, Criminal Defense, Wills & Probate & Civil Litigation, visit our website at https://www.haugenandmoeckel.com/ or reach us at 701-237-0100.